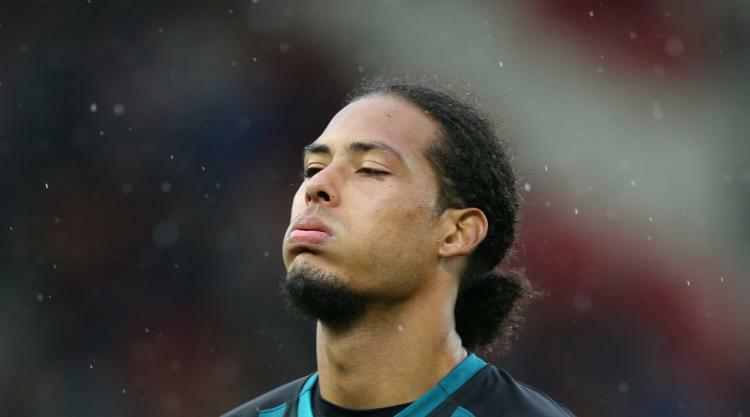 Southampton's Virgil van Dijk will leave St Mary's in January - but the club want £70million, the Mirror reports. Manchester City are leading the chase, but Liverpool think they are also in with a chance of signing the 26-year-old, according to the paper. Chelsea have not given up hope of landing the Dutch defender either, with Southampton putting a price tag on Van Dijk which is higher than the £50million that Manchester City paid for Kyle Walker in the summer. Everton are looking to bring in Cenk Tosun, as new boss Sam Allardyce looks to boost the club's firepower, the Daily Mail says. Besiktas have said they want £20m for the 26-year-old and Allardyce wants to bring the Turkey striker to Goodison Park in January, the paper said. Manchester United are keen to sign Juventus' attacking midfielder Paulo Dybala in a £60m deal, the Daily Star reports. The paper says Jose Mourinho is "desperate" to sign a new number 10 with Juan Mata and Henrikh Mkhitaryan having failed to make their mark at Old Trafford. The 20-time league winners have opened talks with Bordeaux over signing 20-year-old Brazilian Malcom, the Daily Mail reports. The Ligue 1 club want around £50m, but the Red Devils will look to pay around £33m, the paper says. Arsenal have been told they must cough up £40m if they want to sign Julian Draxler, the Daily Mirror reports. The Germany forward has failed to impress since signing for Paris St Germain and Arsenal want to recruit a replacement for Alexis Sanchez, the paper says. Mesut Ozil: Barcelona have put Arsenal midfielder Ozil at the top of their transfer wish list in January, Marca reports. Karim Benzema: The Real Madrid striker is subject of a £36m bid from Arsenal who are looking to bolster their attack with the 30-year-old France international, according to Don Balon.